The Raised OTS Cuff Knit is our signature cuff-style knit cap that's an excellent choice for the colder months. If you're gearing up for the big game, a tailgate party with friends, or really any time you feel like flexing your team spirit, OTS headwear will surely fit the bill. 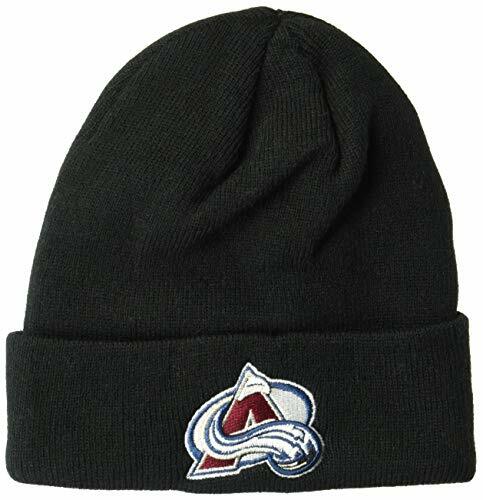 The OTS Cuff Knit is a soft and warm hat made from acrylic yarns that stretch to your shape. It features a raised embroidered team logo stitched in meticulous detail and vibrant eye-popping color. This knit is crafted and constructed to last for years with premium quality, materials, and construction. OTS has a variety of licensed fanwear essentials -- both timeless and fashion forward designs that every true blue needs. Right fitting hats, super soft tees and proud team graphics. Specifically designed with the recreational swimmer in mind, our Lycra caps are extremely comfortable and refuse to pull or snag. Best suited for warm water use or in conjunction with an outer-cap, the Lycra Swim Cap doesn't provide the insulating benefits of our silicone and latex caps, but it will definitely provide the performance. 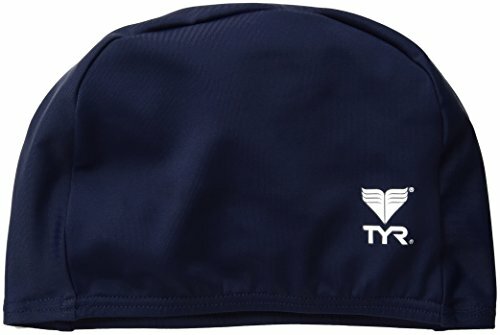 Designed with a precision fit for reduced drag, the Lycra Swim Cap will accommodate adult and youth sizes. Available in 6 colors. 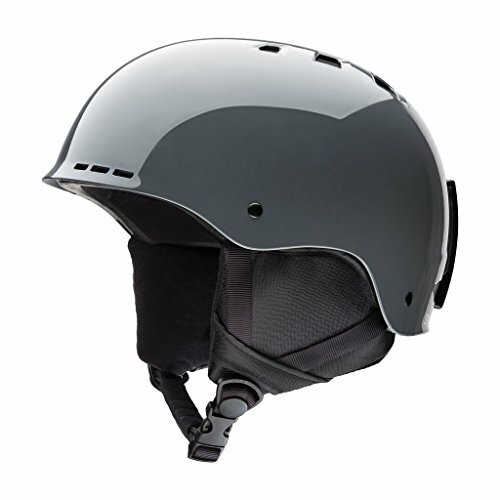 The Maze is the go-to helmet for clean, modern, minimalist design. Molded into the world's lightest certified snow helmet. This belt and sock combo set from TCK Sports is youth size. 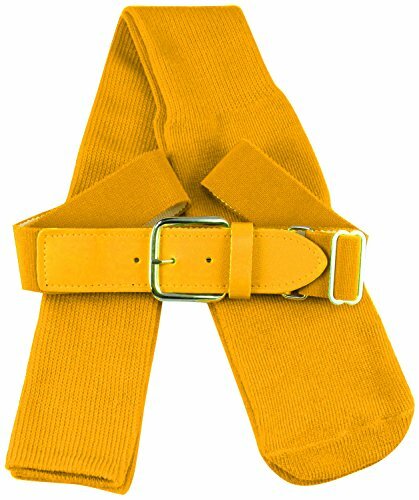 It comes with 1 belt and 1 pair of socks, in the color you choose. They come in black, cardinal, columbia blue, dark green, gold, grey, kelly green, maroon, navy, orange, pink, purple, royal, and white. 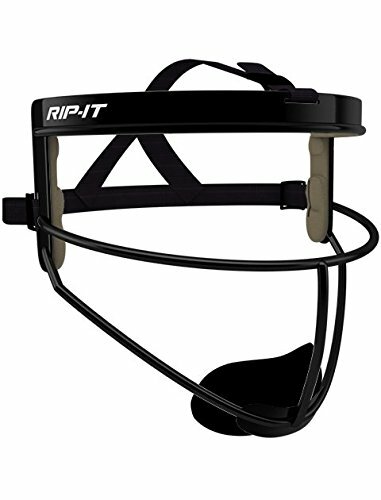 These work great for baseball, softball, Little League, ASA, or travel ball uniforms. They are elasticized for a comfortable fit. The socks fit kids approximately in a shoe size 2-5, and the belt fits kids with a waist between 18-32 inches. 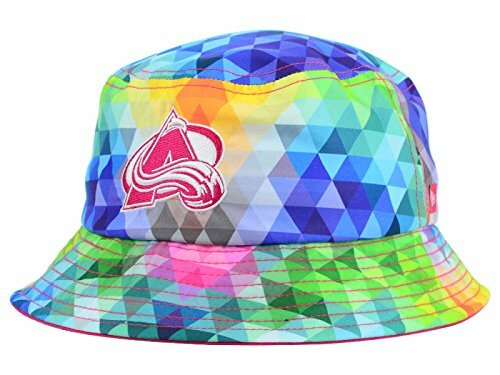 "This "&b10&" hat features a a brightly colored Gem Pattern. 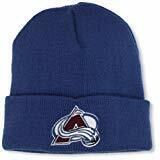 This bucket hat is for youth and fits approximately 6 1/2 inches to 6 7/8 Inches"
This knit hat is blue with the team logo embroidered on the cuff. "Reebok" is on the back in burgundy. 100% Cotton washed twill cap with self fabric adjustable backstrap. Front team logo is lofted embroidery. Newly redesigned and incorporating the self-adjusting lifestyle fit system, the Smith Holt Jr. 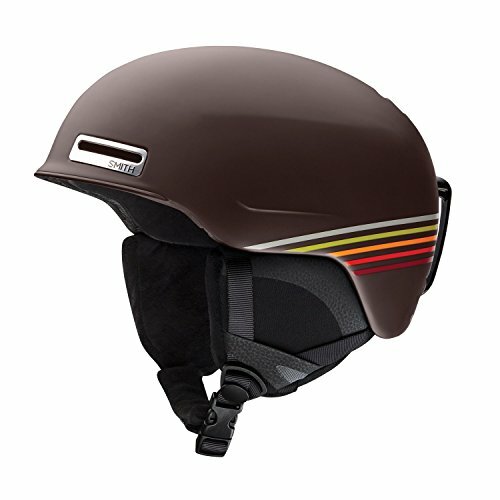 Ski Helmet offers a perfect fit year-round.Sizes: S) 19-20.5 in; M) 21.0- 22.5 in. 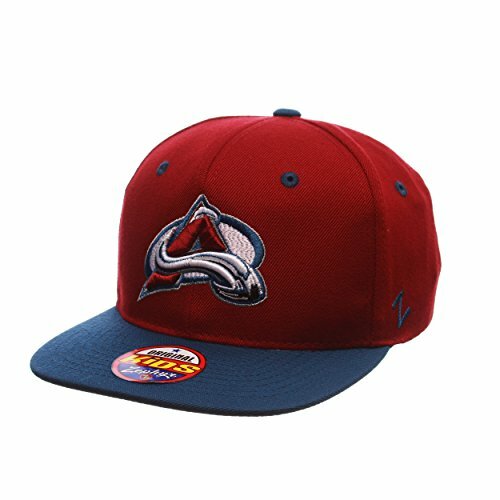 NHL Colorado Avalanche Youth Snap-Back Cap Hat OSFA NEW! 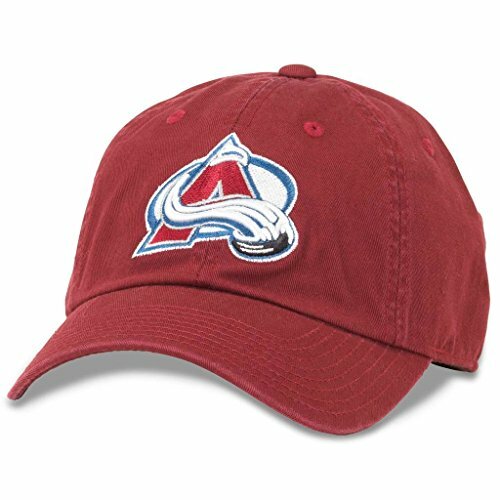 NHL Colorado Avalanche Youth Reebok Adjustable Fit Draft Cap Hat OSFA NEW!